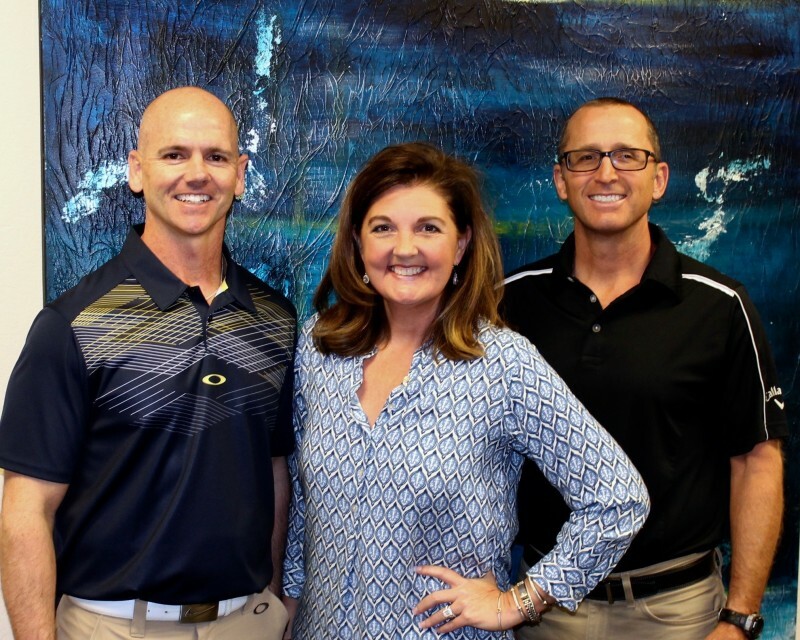 Excel Therapy is a therapist-owned and operated company providing rehabilitation services to the State of Oklahoma. 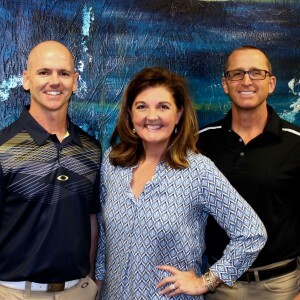 In July 2003, Mike Flanary (PT), Tim Minnick (PT), and Jennifer Poole (marketing/operations) opened their first two physical therapy and sports medicine clinics in Tulsa and Broken Arrow. Together, the owners have extensive knowledge and experience in the physical therapy realm working with physicians and patients to achieve excellent outcomes. Today, Excel Therapy has multiple clinics across the great state of Oklahoma. Our success and growth is proof that our services are second to none. And, our attention to detail and healing are the reason our patients put their trust in our capable hands. We take great pride in serving the people of our community. Our promise to you? We will continue to bring the latest and greatest techniques and practices to assist you in a speedier recovery and a better outcome.